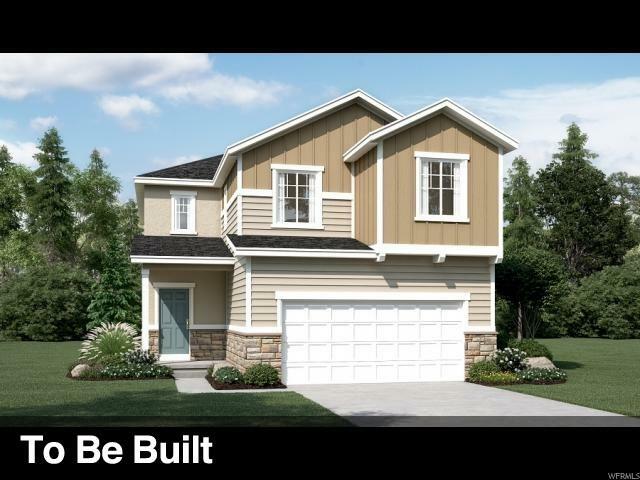 South Hills offers a brand-new lineup of floor plans, offered for the first time in Utah. The community is right next door to the Real Salt Lake Training Facility, minutes from downtown Herriman, near popular schools and recreation, and within the desirable Mountain View Corridor. Across the nation and in the Salt Lake City area, we're one of America's leading home builders. 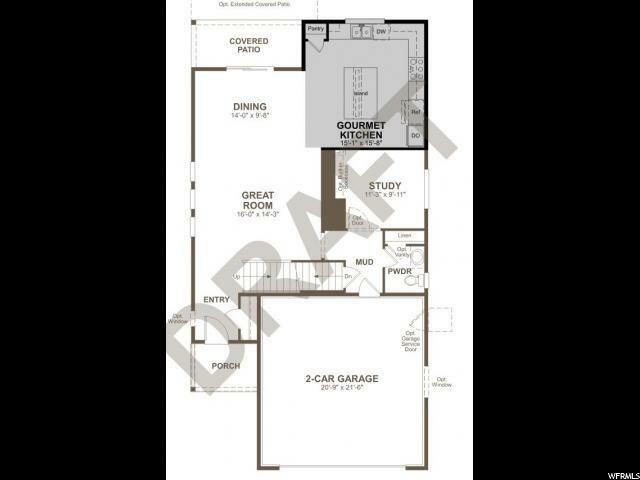 The versatile Layla floor plan offers two floors of thoughtfully designed living space. On the main floor, a spacious great room and dining area open onto a kitchen with a large center island. 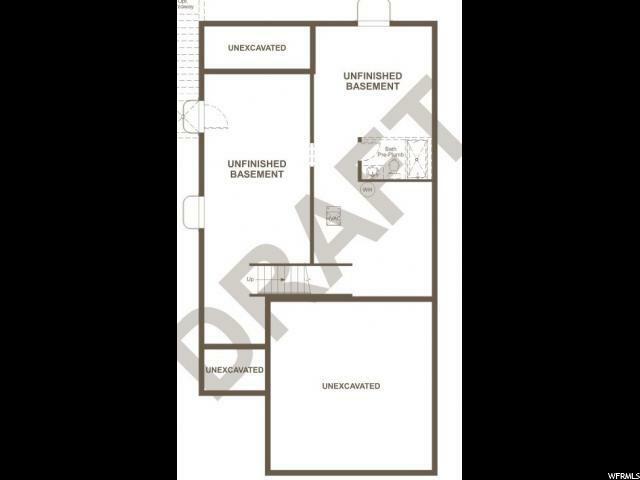 Nearby, there's a private study and a powder bath. 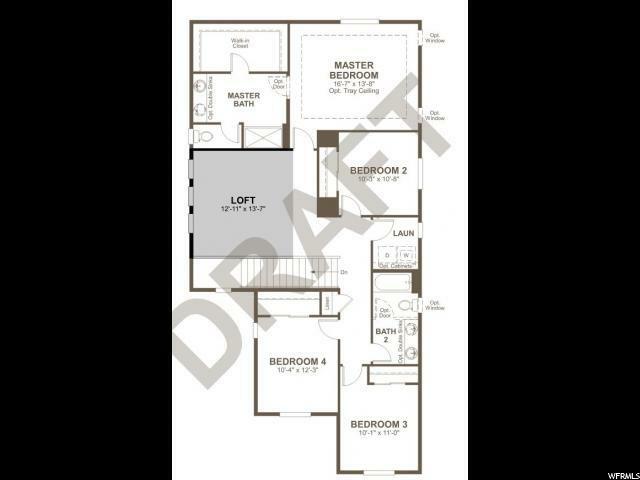 Upstairs, you'll find four inviting bedrooms, a convenient laundry, two lavish baths and a versatile loft.